Jonny Duddle at Bath Festival! 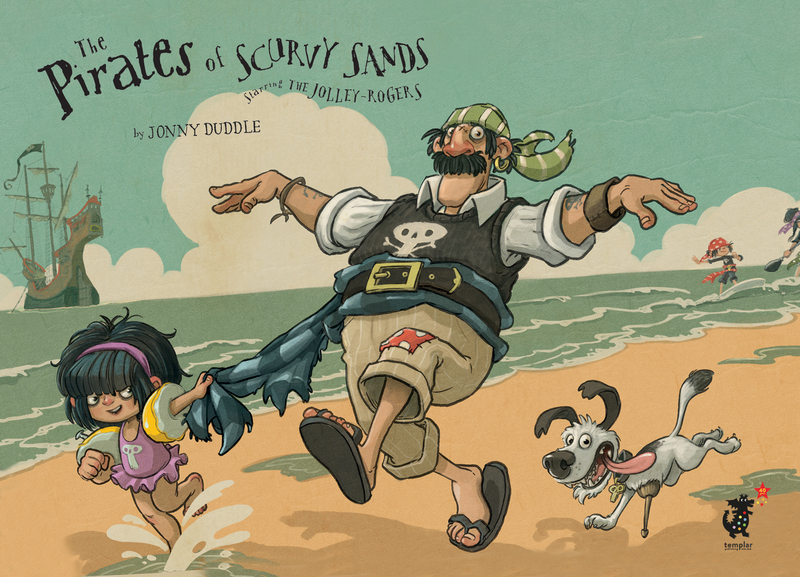 Celebrate the hilarious voyages of the Jolley-Rogers, the most intrepid pirates of the Seven Seas, with real life ex-pirate Jonny Duddle at Bath Festival on Saturday 6th October! He’ll introduce us to his new title The Pirate of Scurvy Sands by putting on a bonkers pirate performance with live drawing and a special reading! Shiver me timbers this isn’t to be missed!